Our company is counted among the leading Herbal Hair Shampoo Manufacturers and Suppliers in Uttar Pradesh, India. 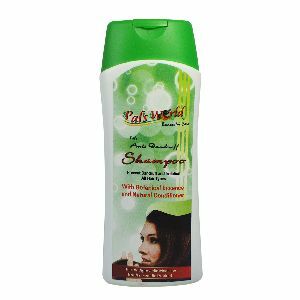 We are actively involved in offering a huge assortment of Herbal Hair Shampoo. 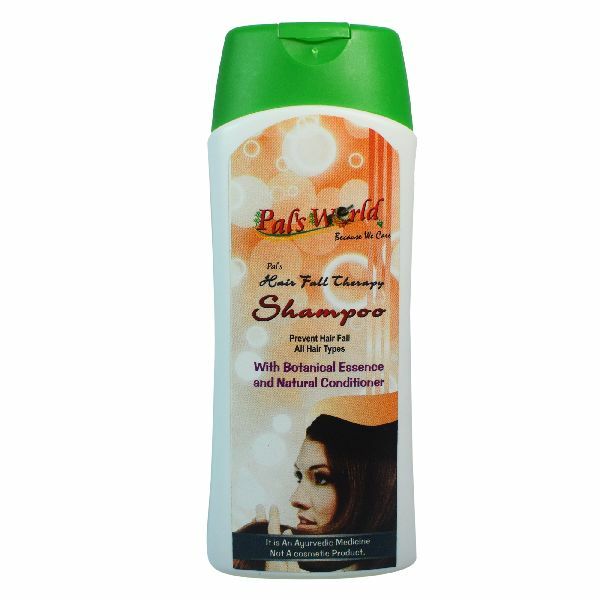 Our exclusive range of our Herbal Hair Shampoo mainly comprises of Anti Dandruff Shampoo and Anti Hair Fall Shampoo. We use natural ingredients in the making of the Herbal Hair Shampoo. Our exclusive assortment of Herbal Hair Shampoo is free from any kind of side-effects and highly efficient to give positive effects to cure various hair ailments. Clients can avail Herbal Hair Shampoo from us at very affordable prices.